Buying silver is a great idea for many people. 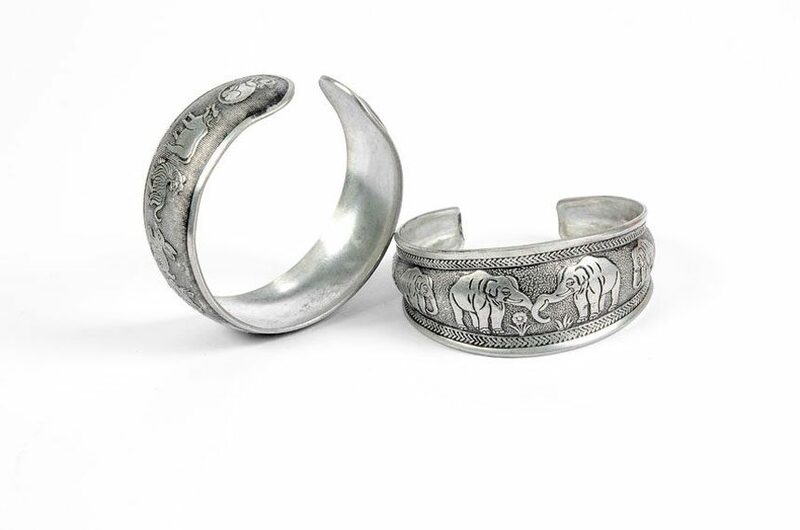 Whether you’re buying it as an investment, because you like silver jewelry, you want some silver antiques or any other reason, it is important to understand how to get the best deals on the exact silver you want. We can help silver buyers learn what they need to know so they don’t have any trouble. If you’re a silver buyer in NYC, please read this list of frequently asked questions and answers. There are a lot of different types of silver out there that you can purchase. If you’re looking at silver as an investment, they can all be great options. Silver coins and silver bars, for example, are a very convenient and common option for investing in silver. Some silver coins are also antiques or have some type of historical value, which can cause them to be worth even more. You can also buy silverware items. When made of real silver they can be very valuable. This includes common items like knives, forks and spoons but can also extend into things like tea sets and much more. When buying silver you need to know how much its market value is when making the purchase. Even when buying something collectible that has value beyond just the raw silver, this is a good baseline to start from. Silver is sold on the open market by the ounce so if you want something made of pure silver, you can look up its value per ounce very easily. Some items are only silver plated or have silver mixed with other metals. We have special equipment to determine the weight and purity of silver in any item. There is a huge market for silver and it is in high demand. This demand makes it very easy to sell your silver items any time you would like and as often as you would like. Many people who find silver items in garage sales or other sources come in on a regular basis to sell their silver items. Whether you sell silver once in your lifetime or you do it on a regular basis, it is an excellent option for many people. Of course, the same applies to buying silver in NYC. You can come in and buy silver any form whenever you would like. If you have any further questions about buying silver (or selling silver) please stop in our store and speak with one of our silver buyer experts. We have years of experience and would be more than help you with anything you need. You can also just give us a call to talk with us or even set up an appointment to come in and see us. Let us help you with all your silver buying needs in NYC.